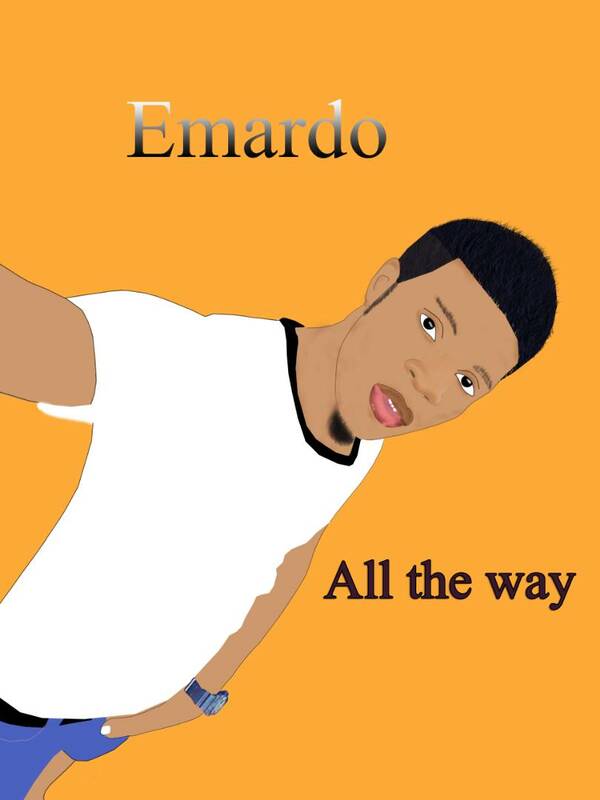 Here is a dishes out hot banger from rave of the moment, Emardo. Titled "All The Way". Without much ado, Download, Listen, Enjoy, and Share your thoughts to the dope jam below..